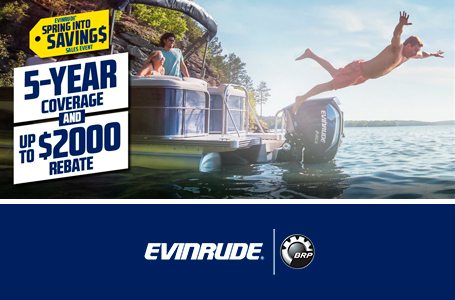 Mon & Tue 8:00 a.m. 4:00 p.m.
Thu & Fri 8:00 a.m. 4:00 p.m.
Auto-Winterization: The auto storage feature fogs the engines itself in minutes, with no trip to the dealer. 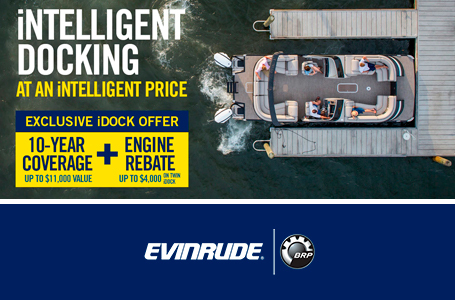 An Evinrude E-TEC engine doesn’t require belts, camshafts or exhaust valves, which means there are fewer parts to wear down or malfunction than a four-stroke outboard. 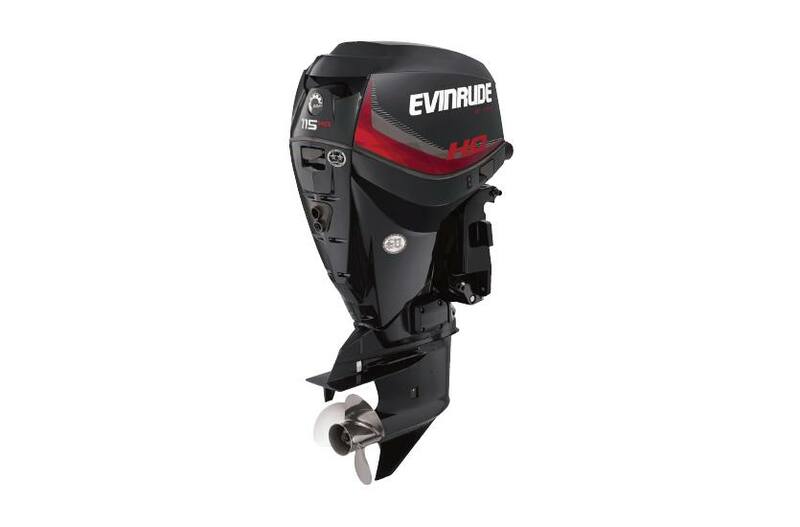 Extend the life of your outboard and your boating season.